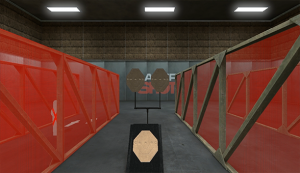 The world’s elite shooting competitors put their mental focus, speed, and accuracy to the test in global leagues like the International Practical Shooting Confederation (IPSC) and the International Defensive Pistol Association (IDPA). 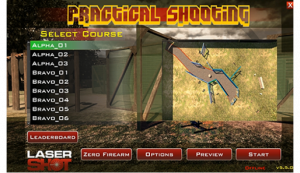 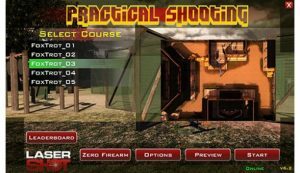 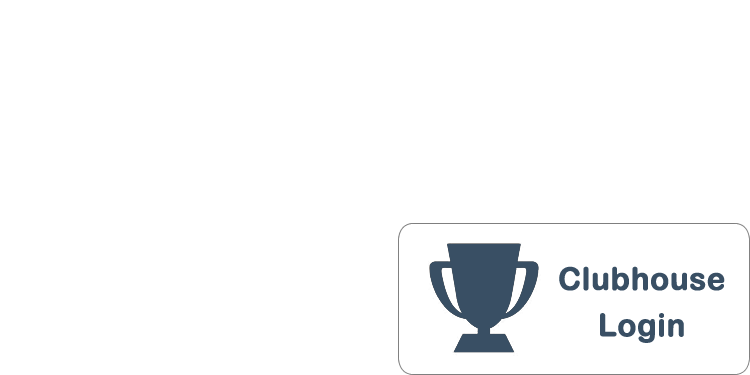 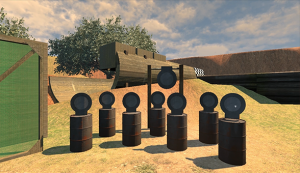 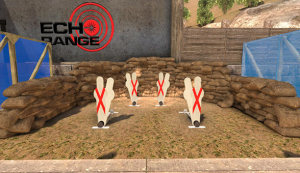 Laser Shot’s popular Practical Shooting software titles simulate real IPSC/IPDA competition courses complete with responsive shoot and no-shoot cardboard and steel targets. 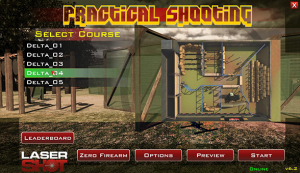 Now competitors and enthusiasts alike can experience the challenge of a professional shooting competition in the comfort of an indoor environment, avoiding range fees, bad weather, and long travel times.